Clear, poly windows. Inside tint for privacy of contents. 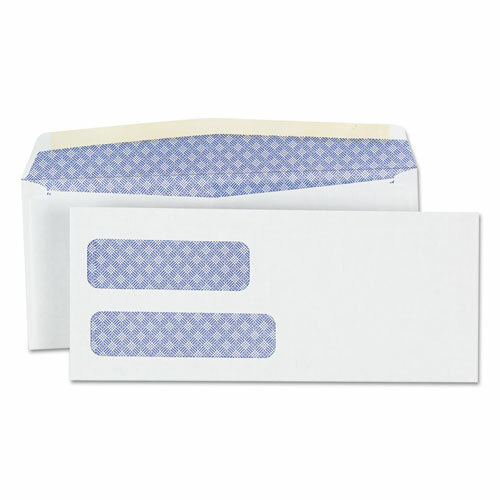 Envelope/Mailer Type: Business/Trade; Envelope Size: 3 7/8 x 8 7/8; Closure: Gummed; Trade Size: #9.